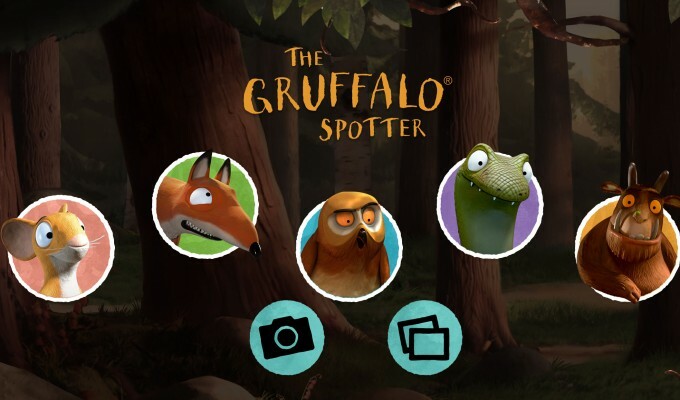 The Gruffalo Spotter app is the first development of its kind. 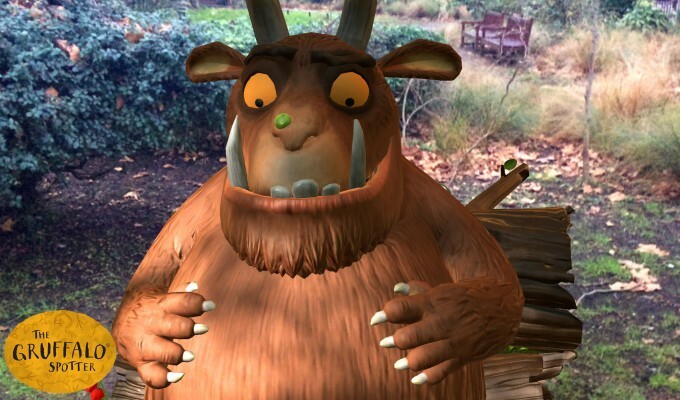 Families will follow clues on an interactive trail and track signs of their favourite characters based on The Gruffalo, the best-selling picture book. It’s a real honour to be receiving this award for The Gruffalo Spotter AR app and I’d like to thank the jury and the Digital Ehon Awards. This was such a delightful porject to work on and it’s wonderful to see children using technology in the natural world. I’d also like to thank the developers, Nexus Studios, for their fantastic vision and expertise in helping realise the idea, and our partners at Forestry Commission England, for creating and hosting the app’s woodland trails. Finally I’d like to thank Julia Donaldson and Axel Scheffler for letting us adapt and work with their beautiful children’s book, The Gruffalo. 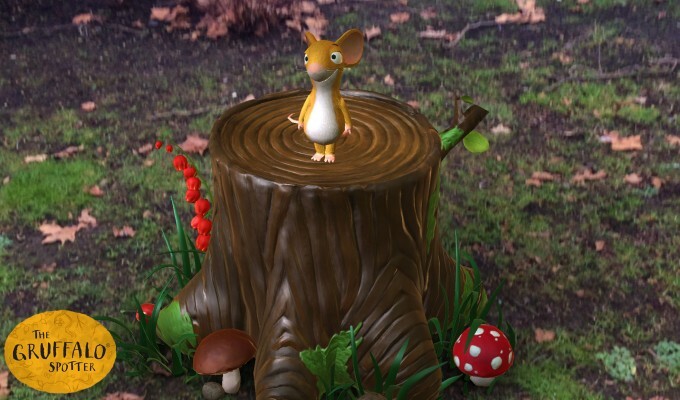 The concept of making creatures appear in locations that blend in with the worldview of the picture book, using AR and MRS technology is just wonderful. Children can feel as though the imaginary creatures exist, and can even take pictures with them. This experience will certainly bring joy. Will this method enable storytelling? I hope this app will act as a platform and trigger many digital picture books to be produced.